Racecar driver, Ricky Rudd, was born on September 12, 1956 in Chesapeake, Virginia. Ricky Rudd spent most of 2006 out of racing, racing only at Dover, where he filled in for the ailing Tony Stewart. Ricky Rudd made an appearance to meet and sign autographs for fans at the 2006 Carl Casper's Custom Auto Show at Freedom Hall in Louisville, Ky. Late in the season, it was announced he would return to Yates to drive the #88 Snickers Ford full-time. His best finish since his return to the sport was a seventh at the Coca-Cola 600. 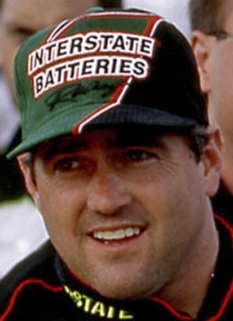 As he missed the Chevy Rock & Roll 400, it was the first time in Rudd's career where he did not make a start due to injury. Kenny Wallace drove the #88 on an interim basis until Rudd healed, except at Talladega, where Mike Wallace drove the #88. He made his return at Charlotte, where he finished 11th. 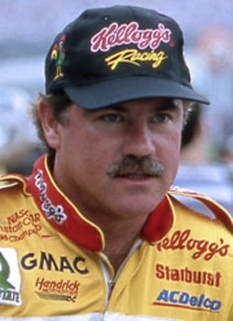 Rudd finished his career with a 21st place finish at the Ford 400 at Homestead-Miami. 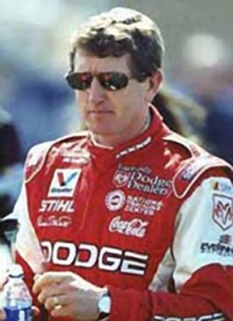 Rudd began racing as a teenager in go-karts and motocross, but did not attempt stock car racing until he was eighteen years old, when he made his NASCAR debut at North Carolina Speedway in 1975, driving the #10 Ford for family friend Bill Champion. Qualifying twenty-sixth, he finished in eleventh place despite running fifty-six laps down. He ran an additional three races for Champion, his best finish being a tenth at Bristol Motor Speedway. He drove another four races in 1976 for his father, posting another tenth finish at the Firecracker 400. He went full-time in 1977, again driving the #22 for his father. He had ten top-ten finishes and was named Rookie of the Year. Rudd was forced to run part-time the following season after picking up only limited funding from 1st National City Travelers Checks. Despite the abbreviated schedule, he earned four top-tens and finished 31st in points. In 1979, he signed with Junie Donlavey to pilot the #90 Truxmore car, garnering four top-fives and a ninth place points run. 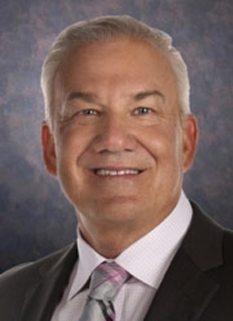 He did not return to Donlavey in 1980, and started out in a part-time run for his dad and D K Ulrich. 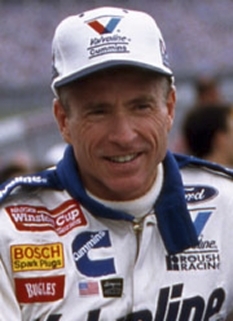 He would end the season in the #7 Sanyo car for Nelson Malloch, for whom he had one tenth-place run. DISCLAIMER: PFP Sports Talent Agency does not claim to represent itself as the exclusive agent for Ricky Rudd. PFP Sports Talent Agency is a booking agency that represents organizations seeking to hire pro athletes and sports personalities such as Ricky Rudd for speaking engagements, personal appearances, product endorsements and corporate entertainment. Fees on this website are estimates and are intended only as a guideline. Exact fees are determined by a number of factors, including the location of event, the talent’s schedule, requested duties and supply and demand. PFP Sports Talent Agency makes no guarantees to the accuracy of information found on this website and does not warrant that any information or representations contained on this website will be accurate or free from errors. We are often asked how can I find out who is Ricky Rudd's agent? To find Ricky Rudd appearance fees and booking agent details, you can contact the agent, representative or manager through PFP Sports Talent Agency for speaking fee costs and availability. PFP Sports Talent Agency can help your company choose the ideal sports personality for your next marketing campaign. To hire Ricky Rudd for an appearance, speaking event or endorsement, contact Ricky Rudd's booking agent for more information.